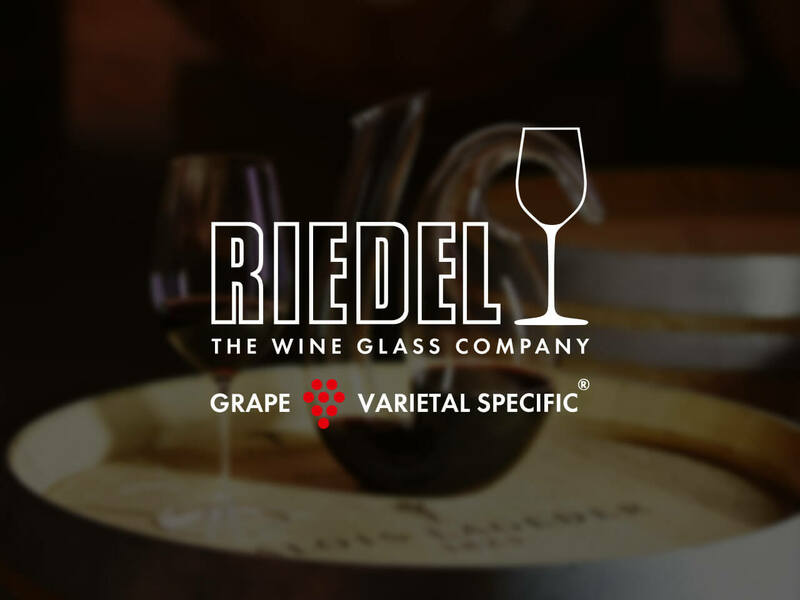 Riedel stemware has been specifically designed to translate the "message" of wine to the human senses. 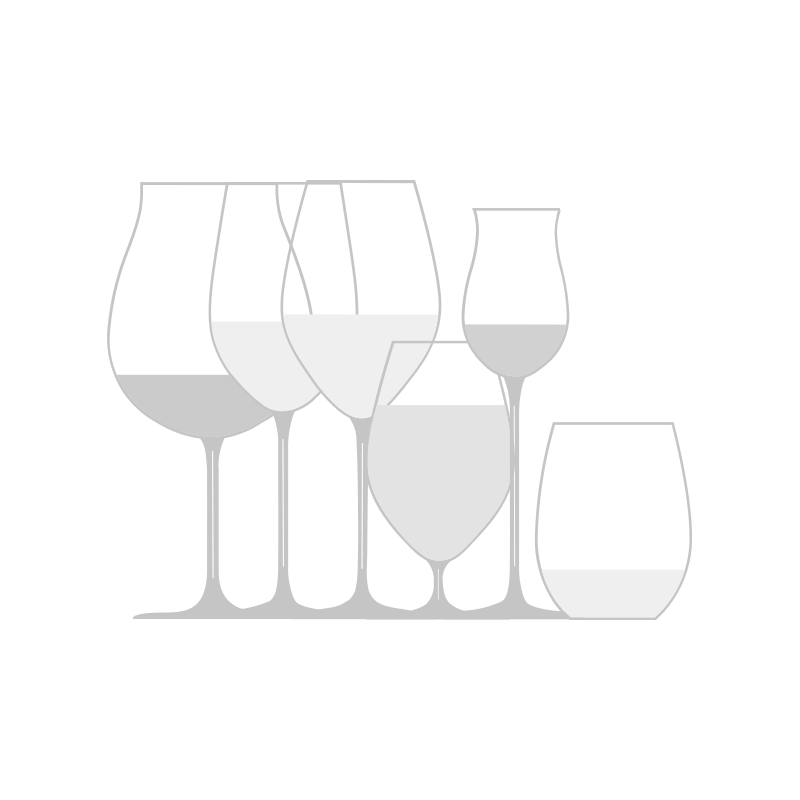 They feature finely-tuned bowl shapes consisting of three variables - shape, size and rim diameter - workshopped to elevate your wine drinking experience. KEEN TO LEARN MORE? CHECK OUT OUR BLOG.